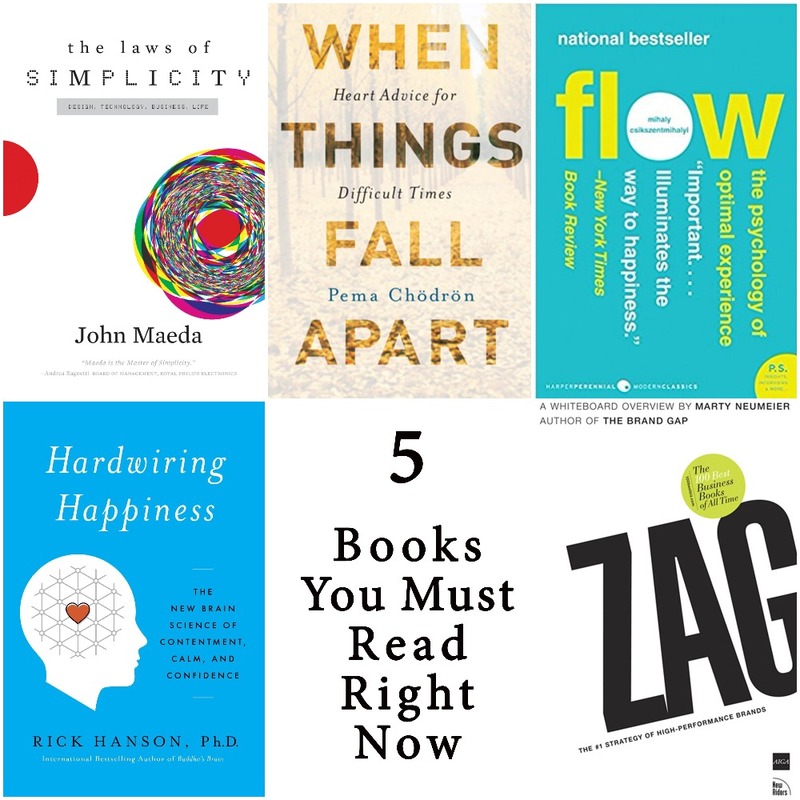 As we begin the new year full of optimism and resolutions, we thought it would be beneficial to share 5 incredible books to guide you through your best year! 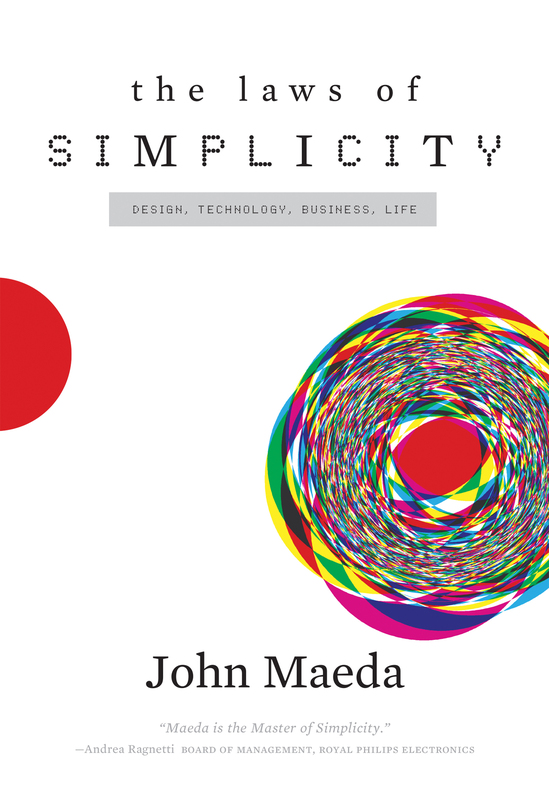 In this exceptional book suitable to all creative types (and most everyone), John Maeda offers ten laws for balancing simplicity in business, technology and design, and guides us through how to need less, yet get more. 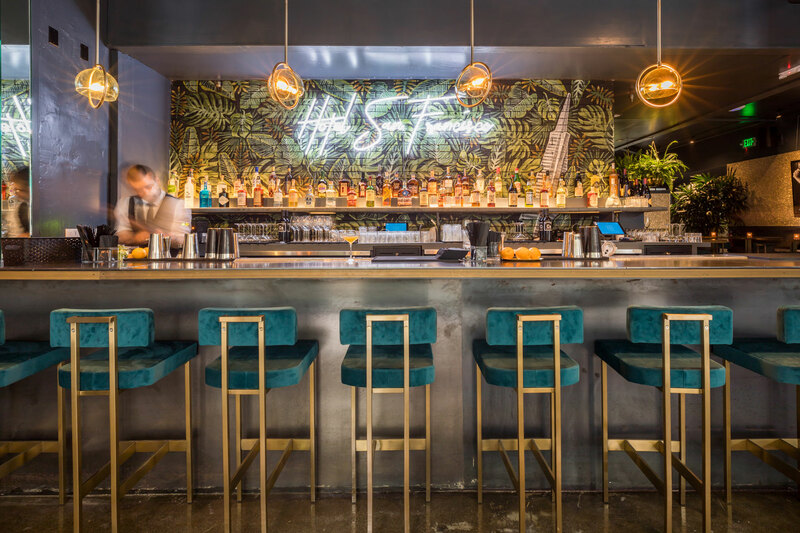 He uses the concept of simplicity to get at the nature of human thought and perception while drawing out tangible applications for in our creative lives, and life in general. How can we live our lives when everything seems to fall apart—when we are continually overcome by fear, anxiety, and pain? And how can we learn from how we act in “crisis mode” to improve our every day? 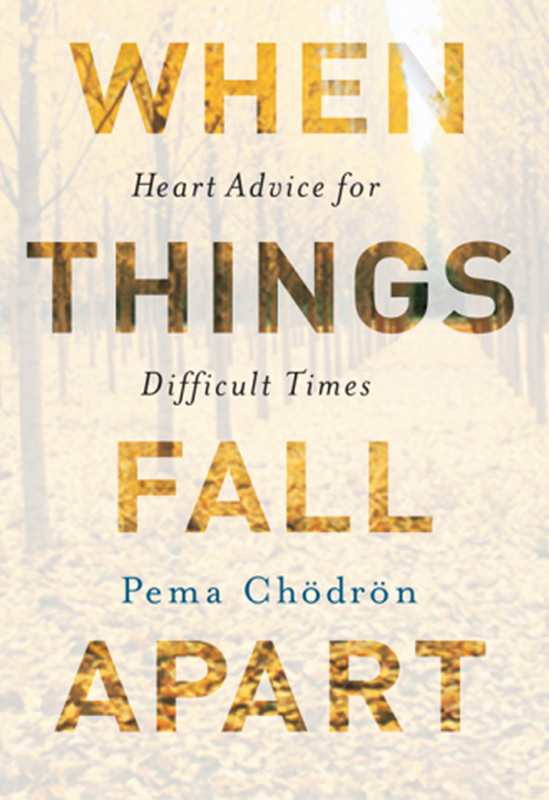 The answer, Pema Chödrön suggests, might be just the opposite of what you expect. Here, in her most beloved and acclaimed work, Chödrön shows that moving toward painful situations and becoming intimate with them can open up our hearts in ways we never before imagined. A stunning lesson in accepting - and embracing - the unexpected. 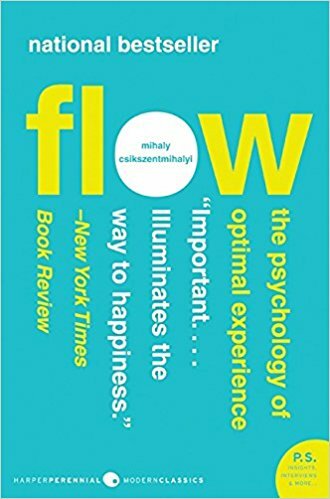 Psychologist Mihaly Csikszentmihalyi's famous investigations of "optimal experience" have revealed that what makes an experience genuinely satisfying is a state of consciousness called flow. 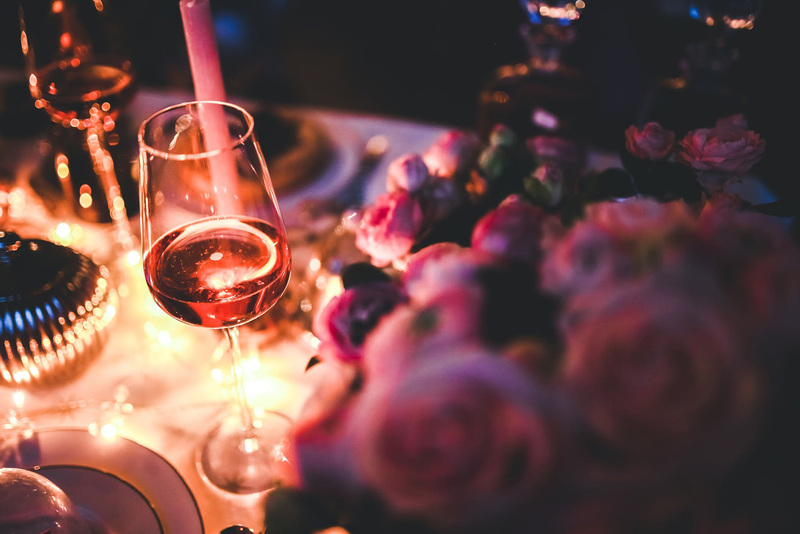 During flow, people typically experience deep enjoyment, creativity, and a total involvement with life. In this new edition of his groundbreaking classic work, Csikszentmihalyi demonstrates the ways this positive state can be controlled, giving you the opportunity to be as productive as possible. 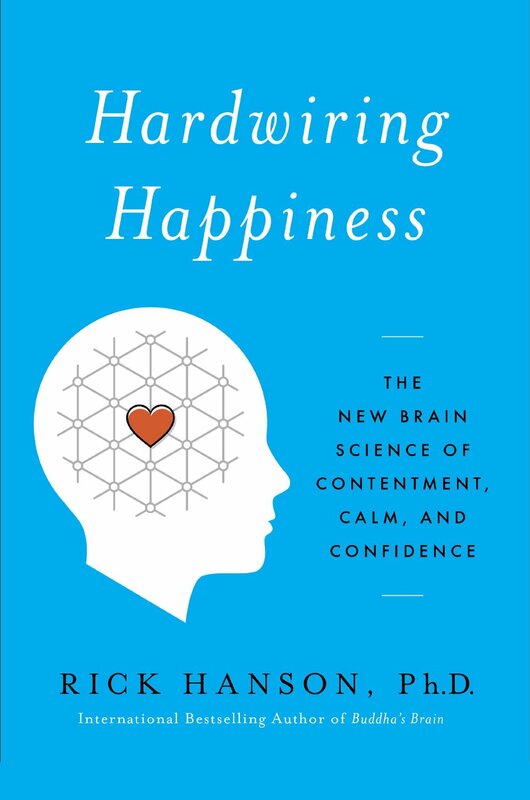 Hardwiring Happiness lays out a simple method that uses the hidden power of everyday experiences to build new neural structures full of happiness, love, confidence, and peace. Dr. Rick Hanson, an acclaimed clinical psychologist, shows what you can do to override the brain’s default pessimism. You’ll learn to see through the lies your brain tells you and take advantage of daily opportunities to build inner strengths. 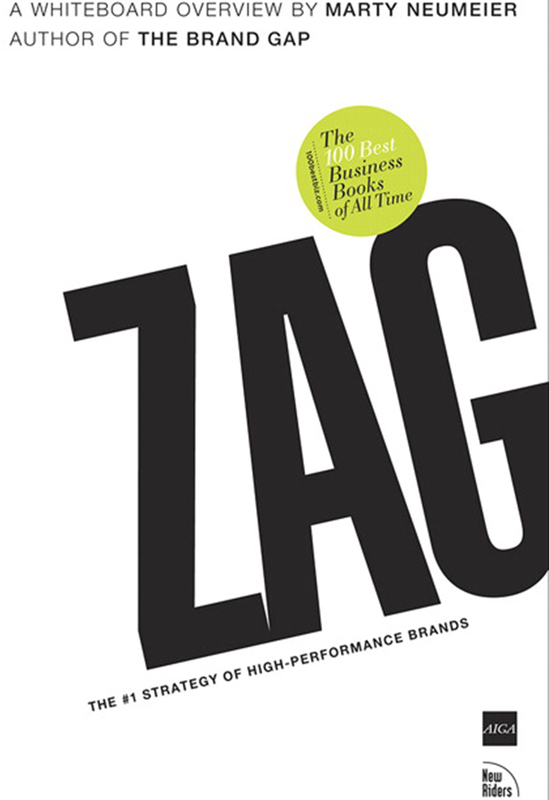 In Zag, Marty Neumeier illustrates the number one strategy of high performance brands - radical differentiation. 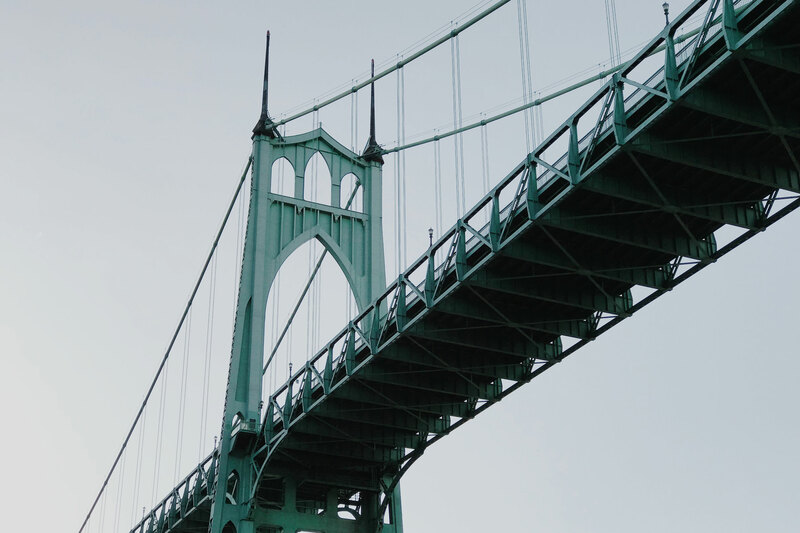 In an age of me-too products and instant communications, keeping up with the competition is no longer a winning strategy. Today you have to out-position, out-maneuver, and out-design the competition. The new rule? When everybody zigs, zag.